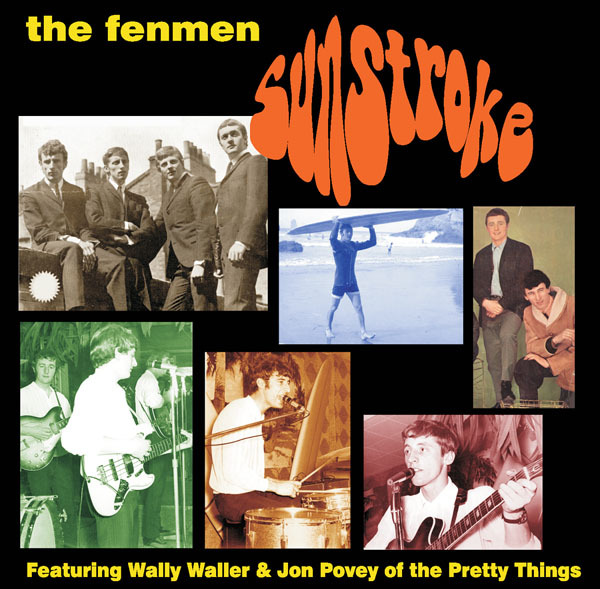 Prior to joining the Pretty Things in early 1967, Wally Waller and Jon Povey were members of another group from the same neighborhood, the Fenmen. 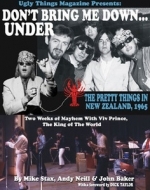 Throughout 1965 and ’66 the Fenmen crafted a strong harmony-based sound influenced by California groups like the Beach Boys, but retaining a strong English flavor. Their outstanding harmonies attracted the attention and praise of Graham Nash and Andrew Loog Oldham, who frequently employed them as backing singers on his sessions. Old and new material flow together seamlessly to create a diverse listening experience in the tradition of your favorite classic albums. You’ll want to file SUNSTROKE somewhere between Pet Sounds, Parachute, The Beach Boys Today and The Hollies’ Greatest Hits. 17 fabulous tracks, most never before released. 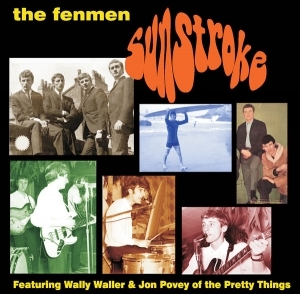 16-page CD booklet with track-by-track liners by Waller and Povey and lots of rare photos.